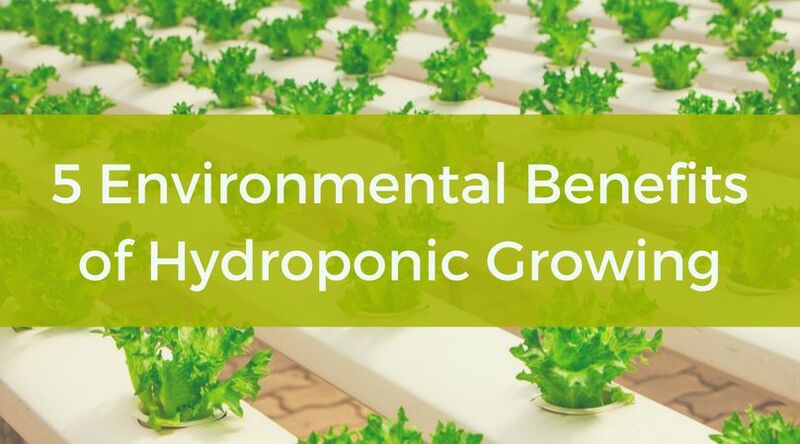 There are many benefits of using hydroponic growing over the traditional soil method of growing. 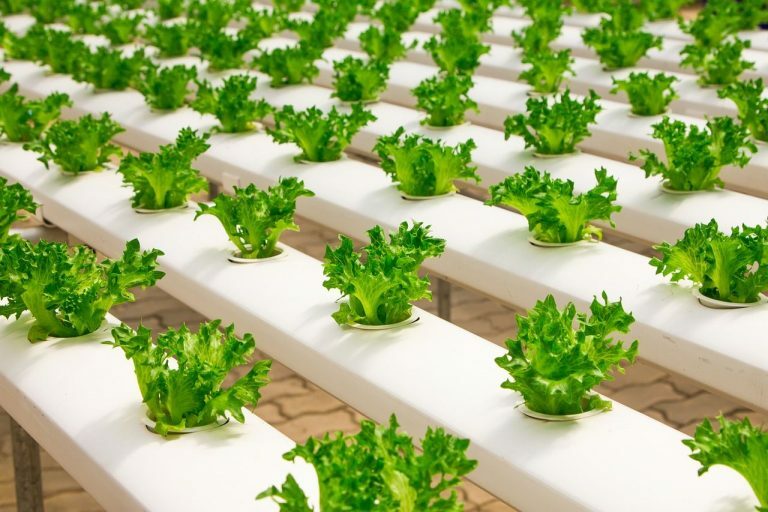 In this article, we’ll cover the environmental benefits of hydroponic farming. But, before we begin talking about the benefits, let’s go over what hydroponics is first for those who may not know. What Is Hydroponic Growing and Hydroponics? In the traditional sense of growing plants, the soil is one major way that plants get the nutrients they need to grow, along with the sun & water. With hydroponics, alternatives to those nutrients are directly fed to plants instead of being absorbed by the plants through soil. This way, the use of soil is able to be completely erased. Hydroponic growing systems are usually closed systems, with plants being grown entirely in greenhouses. The great thing about using hydroponics for cultivation of crops is that the system itself offers benefits and advantages to Mother Nature that simply do not exist when you are engaged in conventional farming. 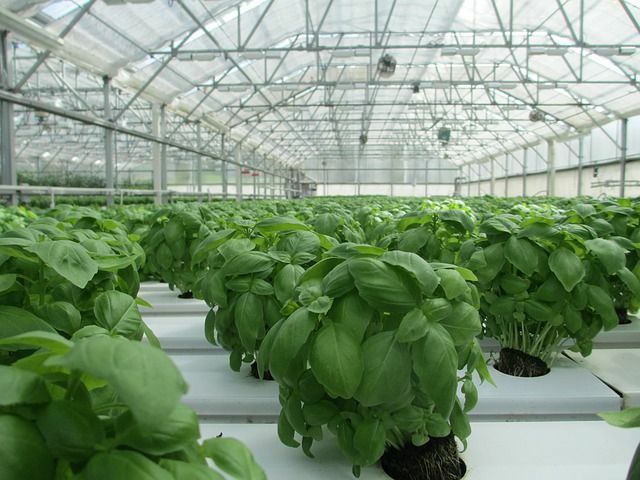 Here are five environmental benefits of hydroponic growing. One of the best things about hydroponics is that less land is needed to grow plants, compared to traditional farming methods. For example, when you are planting rows upon rows of cabbage, lettuce or tomato plants in soil, you are consuming a lot of space. Unfortunately, there is a limited amount of space and suitable farmland on Earth. With traditional farming, you can be as compact as you’d like, but it remains a fact that every plant you put into the ground occupies a fixed space that doesn’t change throughout the maturation period of the plant. This is different when you’re using hydroponics. Grow pots can be placed closer together, without causing any problems in the growth rate of plants. Nutrients in the growing solution are distributed differently in water compared to soil. In fact, commercial hydroponics tend to consume only 1/5 of the land needed for the same amount of plants being cultivated on farmland. If you’re wondering how hydroponics farmers save lots of land, one way is by structuring systems in such a way that some of the plants can be suspended in mid-air to save space. A grower can also use multiple levels of frames with proper plumbing to create the same effect on their plants. With just a little land, you can accomplish a lot with hydroponics. With commercial hydroponic farming, there is less of a demand to clear the environment (like forests) for farmland. 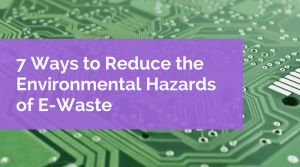 This may not sound like an environmental benefit, but it is. Just imagine: how much fuel do we consume on a daily basis to ship food long distances to markets? With hydroponics, commercial growers have the option of establishing their greenhouses in locations that are closer to their intended markets or distribution channels. Essentially, this cuts down the need for expensive transportation. This improves the profit of the hydroponics grower and also cuts down the pollution associated with the transportation of goods. And while this may not sound like a big deal, the combined effect of many hydroponics growers over time does create a difference. Think of things in the long term. 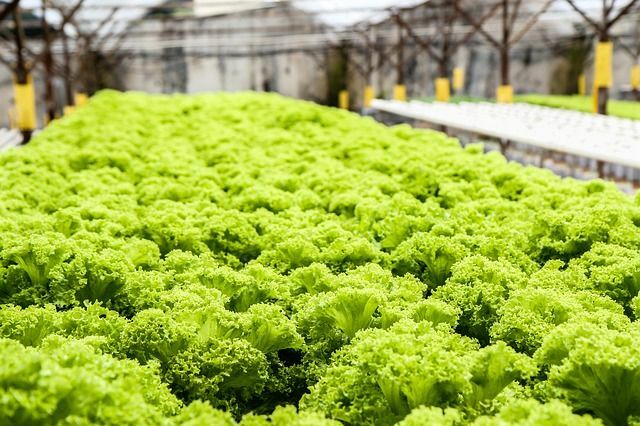 The flexibility of hydroponics helps the environment by reducing emissions and the overall carbon footprint associated with food production and market transport. Obviously, water consumption is something that we all think about when we are cultivating crops. Crops need to be constantly hydrated, and they will easily dry out if there isn’t sufficient watering. The problem with soil is that once the water is applied, it is absorbed by the soil and the excess sinks past the roots. Therefore, we have to continually replenish the supply of water to keep plants hydrated and alive. 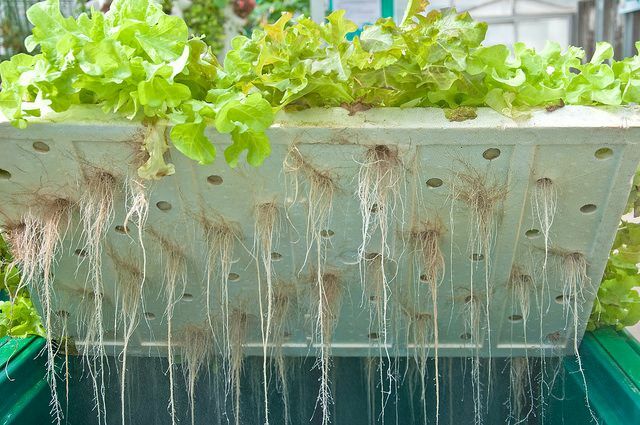 With hydroponics, there is a central nutrient reservoir or water bank, and the water in this water bank is either circulated or fed directly to the plants. There is some loss to evaporation, which is normal, but much of the water is retained for days and weeks. For the most part, hydroponics systems are maintained by adding nutrients to the water. There is no need to continuously pump new water into the system. In fact, hydroponic growing uses only 10% of the water the would be needed to grow plants in traditional soil. Just imagine how much water could be saved over long periods of time! Soil erosion is just one of the problems associated with conventional farming. In some countries, old forests, which are part of the Earth’s “lungs”, are cut down and cleared to turn large areas into agricultural land. The amount of farmable land available for commercial agriculture has been steadily shrinking since the Second World War. Land has become so scarce that we are touching nature’s reserves of forests, just so we can continue growing food for the Earth’s ever increasing human population. Obviously, you still need a little land when you engage in hydroponics. But, unlike conventional farming, the amount of land needed for hydroponics is drastically reduced. So much more can be done with hydroponics in a small space, compared to traditional farming. And, because it doesn’t require soil, hydroponic growing practices can be used in areas with harsh climate and little fertile soil, like in the desert. Additionally, there are different kinds of hydroponics setups. You can combine aquaculture and hydroponics and come up with an aquaponics system that produces not just flowers, fruits, and vegetables, but also fish. The amount of time needed to grow several batches of plants is the same time needed for fish to mature to plate-size. Just imagine the possibilities of applying hydroponics to commercial-scale cultivation of fruits, vegetables and other crops. In conventional farming, two kinds of sprays are applied: herbicides and pesticides. Herbicides are sprayed to kill off unwanted plants (these are generally called weeds), while pesticides are applied to control pest insects. Pesticides can be swept away by rain, contaminating nearby ecosystems. And, pesticides not only poison the target insect, but can potentially poison other animals as well. However, with hydroponics, there is no weed growth because it takes time for plants to grow into hydroponic grow medium. Hydroponic grow medium does not function exactly like soil. There is no need to use herbicides. There also isn’t much need for pesticide use. Why? For the most part, crops will be protected by closed greenhouses. These greenhouses can be fortified to resist insect pest attacks. 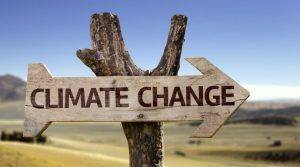 Less use of herbicides and pesticides is good for the environment as this will mean drastically reduced runoff, which affects both soil and bodies of water. 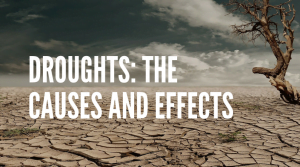 One of the looming problems that have affected us all is pesticide runoff. Pesticide molecules have been found in the meat of fish and other animals, which means the runoff from agricultural lands have become so widespread that it has invaded animals and territories that it shouldn’t be present in. Heather Fitzpatrick is someone who enjoys gardening and teaching others about it. She runs OriginHydroponics.com, a site focused on teaching how to garden without using soil. this helped much in our research!!! Hydroponics farming at home is considered as a healthy process which keeps the people fresh, healthy and stress-free from this busy and polluted world. I agree! It’s a great pastime that is both relaxing and environmentally friendly.